The desert climate and a cold winter allow for the 50 hectares of orchards (including apricot, peach, pear, apple, nectarine, plums and more) to flourish. Olive groves, vineyards, and date plantations are carefully cultivated in this arid environment as well. In tandem with the agricultural work, residents of Neot Semadar and volunteers operate the fruit processing center. The Winery produces an array of wines from the native grapes. The harsh desert conditions and the advantage of heightened altitude encourage fully-flavored fruit that makes for unique wines. The olive press creates excellent olive oil from the homegrown olives. An assortment of green and black olives are grown here and are cured in the artisan tradition for organic pickling in a variety of flavors. 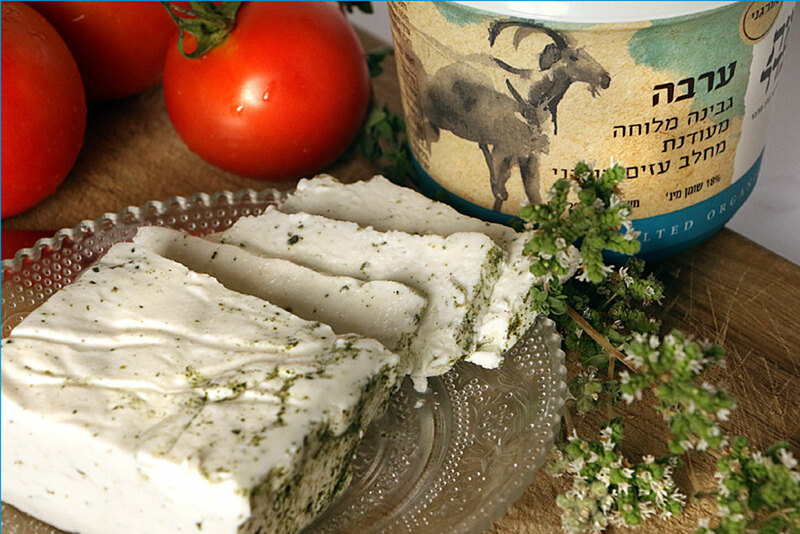 The Dairy produces soft cheeses, yogurts and savory hard cheeses from fresh goat milk. Our herd of goats enjoys organic grazing conditions. The Fruit Processing plant produces jams, leather, organic sweets, juices, and dried fruit from the of fresh fruits from the orchards. 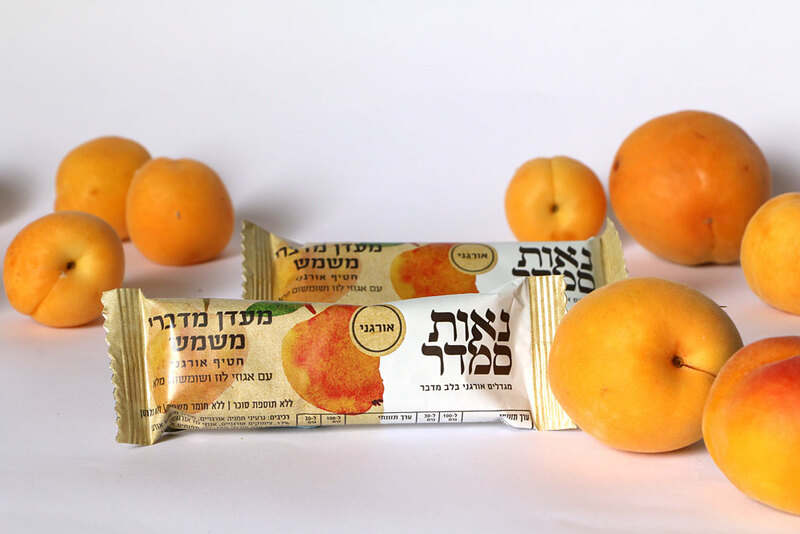 Products of Neot Semadar are certified as organic by the Organization for Organic Agricultural in Israel and Agrior and stand up to strict European standards. 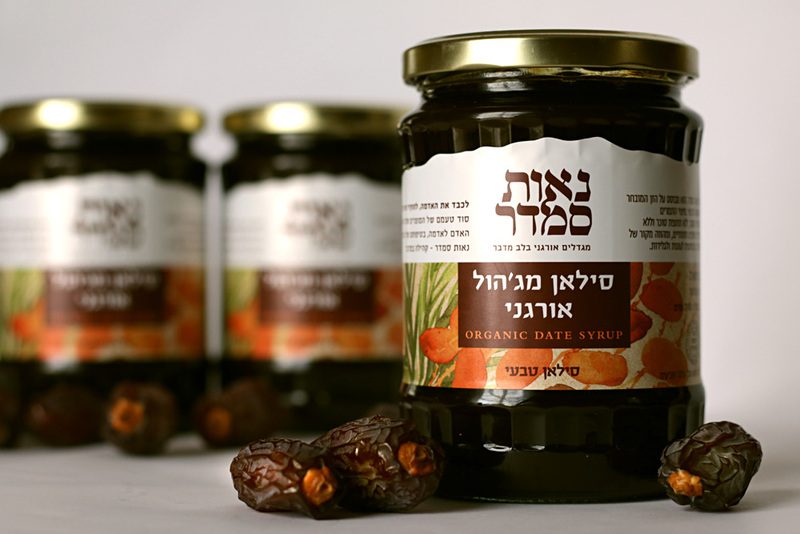 All organic products (except for the wines) are kosher and under the supervision of the Rabanut in Eilat. 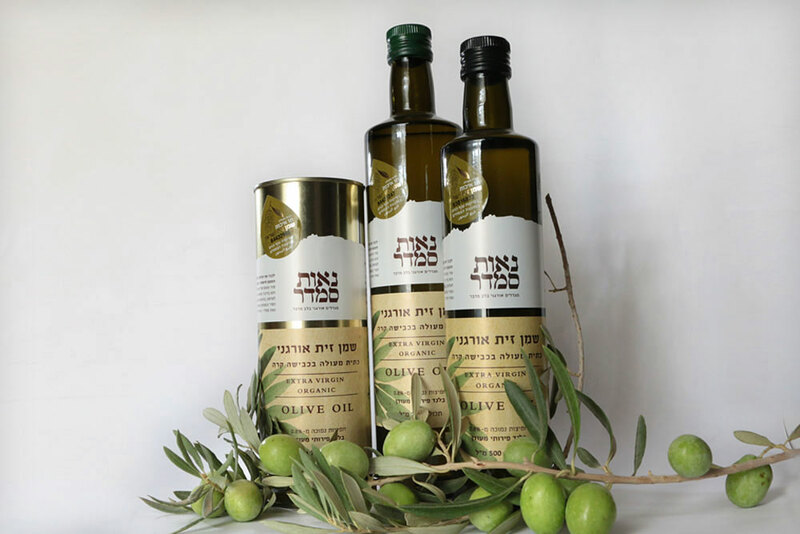 The products are available at our roadside restaurant – Pundak Neot Semadar, and in various organic markets in Israel, and abroad.